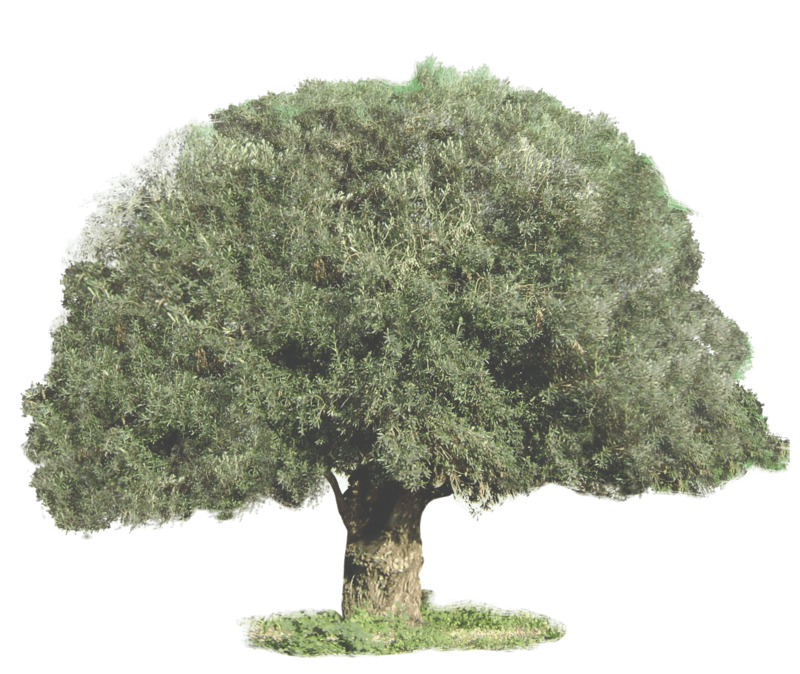 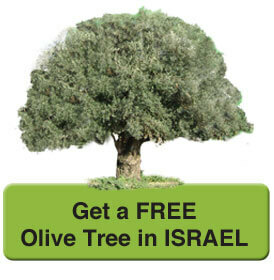 Click Here and get your FREE olive tree in the Land of the Bible! 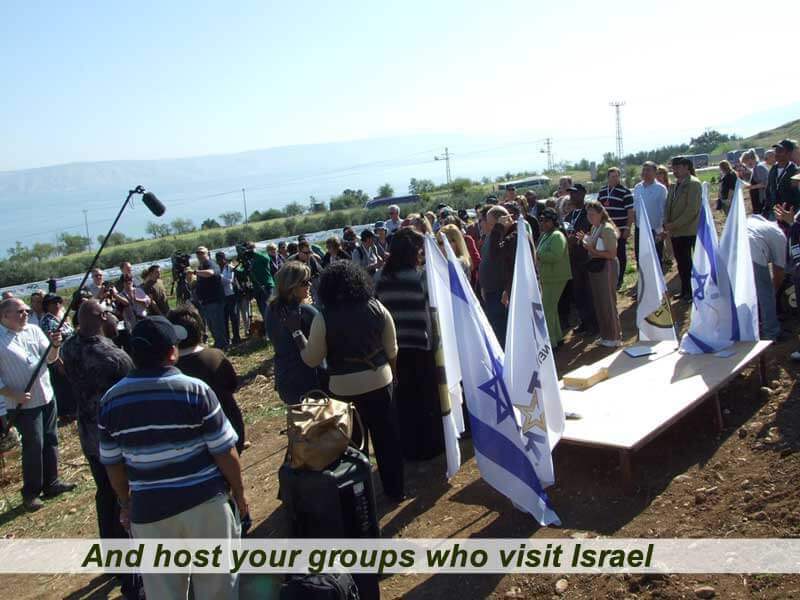 When you bring your organization into the Israel Olive Bond (IOB) program you create a direct emotional tie between the members of your community and the land of Israel. 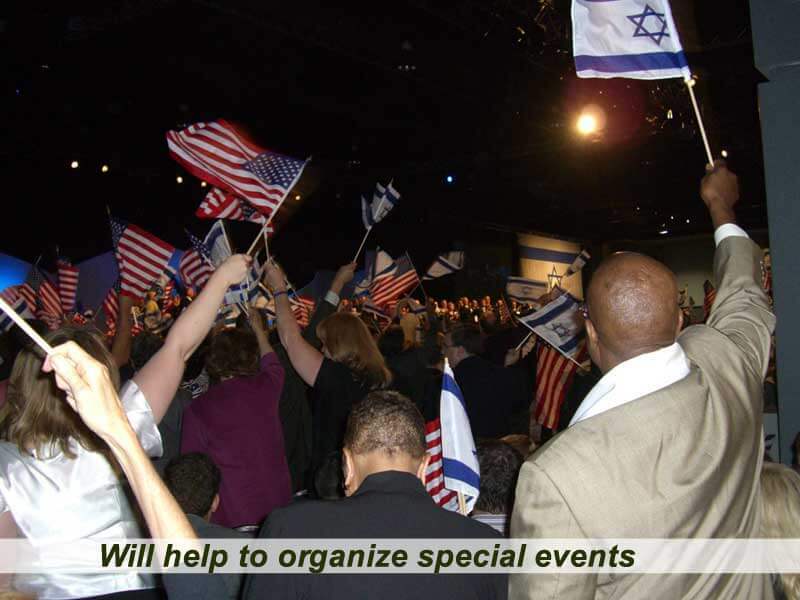 Merging this program into the activities of your organization will contribute to the mission of saving the Bible land from being taken over by hostile fundamentalist Muslim organizations. 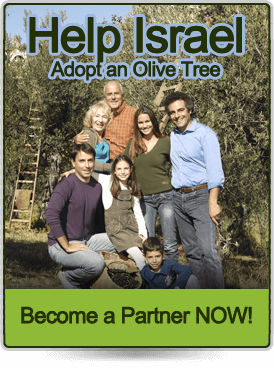 By joining us you will strengthen the Israeli agriculture sector and help its economy, creating many new jobs in Israel and thereby improving the welfare of its citizens. 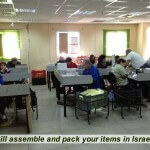 We will plan a suitable program for you according to your instructions. 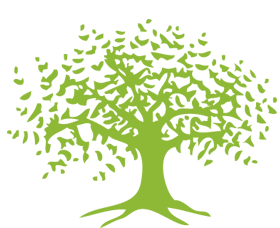 We will create high-quality content that will match your organization’s beliefs and aims, and will design and produce all printed materials for you with state-of-the-art quality and bearing your organization’s logo and details. 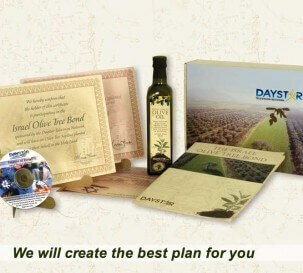 We will supply all your special marketing needs from here in Israel, such as booklets, pamphlets, stickers, video content and more. 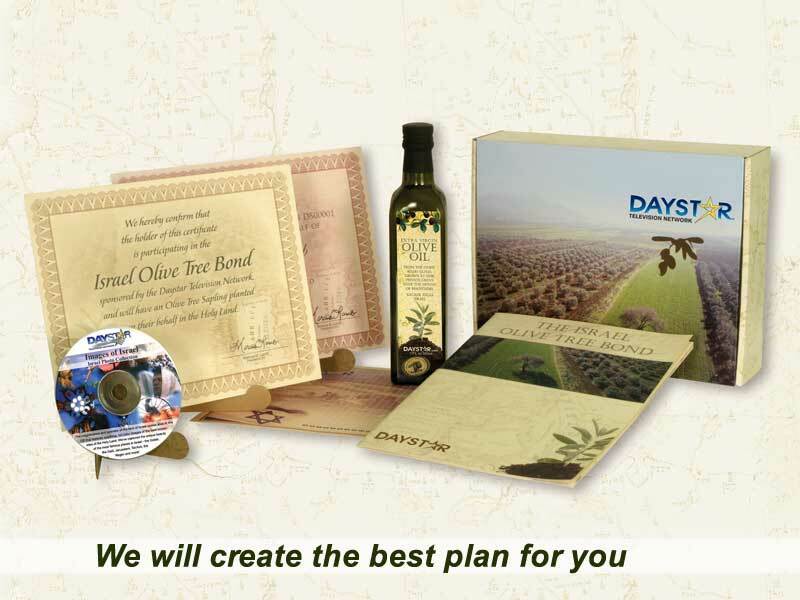 We will produce private label versions of our olive oil products for your organization. 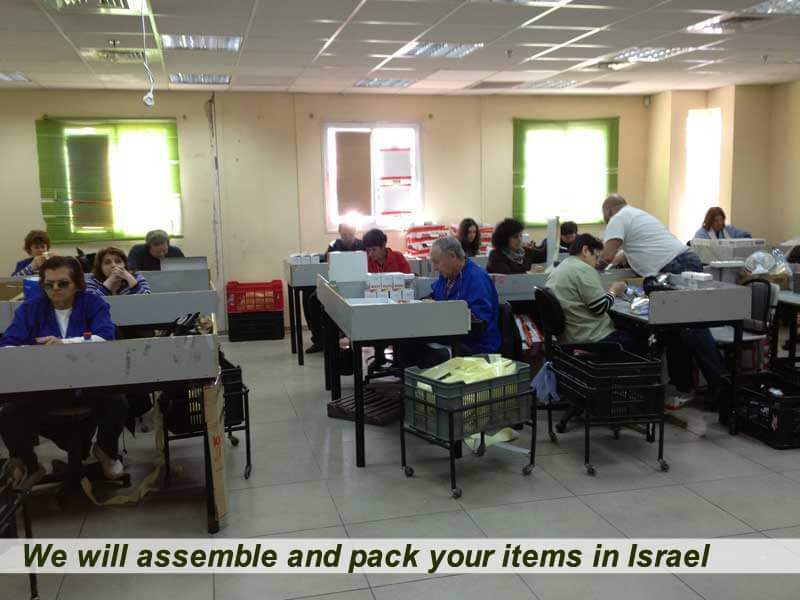 We will develop and create your own postal or gift packaging, will assemble the items in your packages here in Israel and ship it to your logistics center, or directly to your organization’s members, according to your instructions. 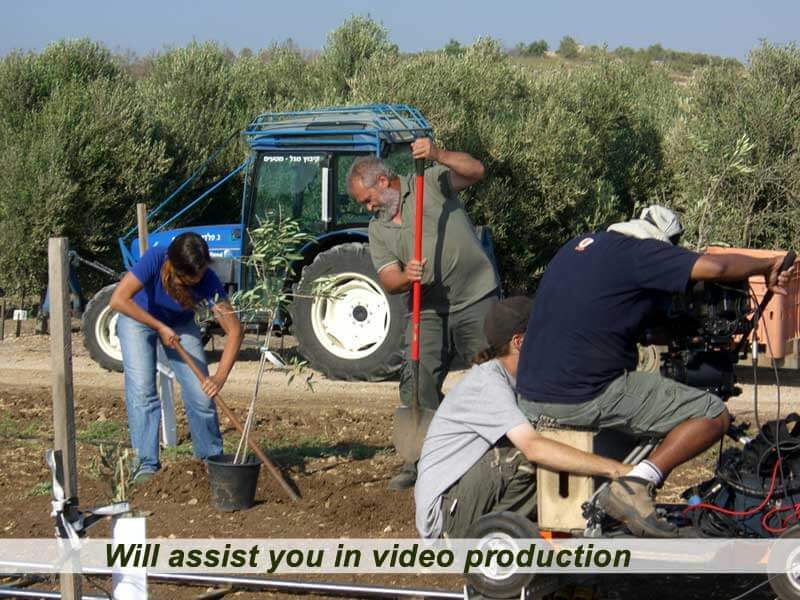 We will help you to arrange special events of the Israel Olive Bond programs at your organization’s facilities. 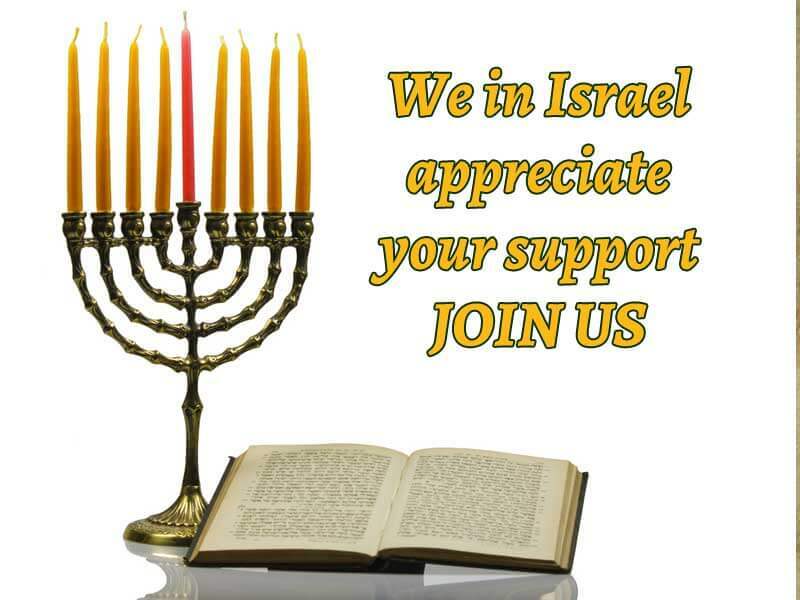 Our dedicated and experienced team in Israel will cooperate with you fully and will customize the program exactly to fit all of your needs and desires. 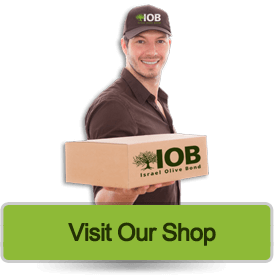 Please CONTACT US, we’ll get back to you immediately with additional details! 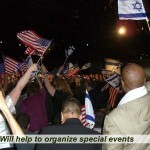 "…I will bless those who bless you, And I will curse him who curses you.” (Genesis 12:3). 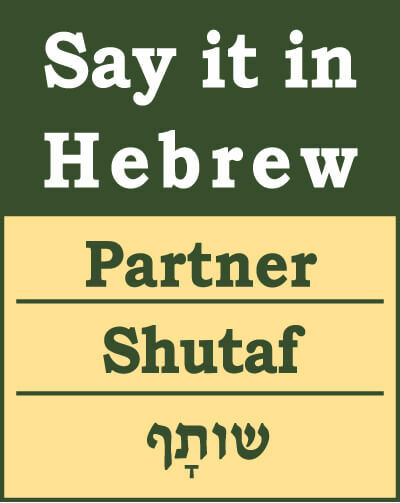 Consume Bible foods grown by our farmers in Galilee! 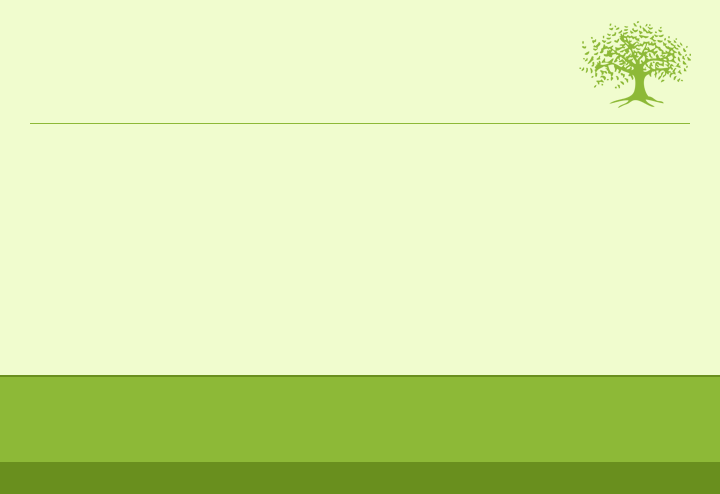 Every month - a new winner! 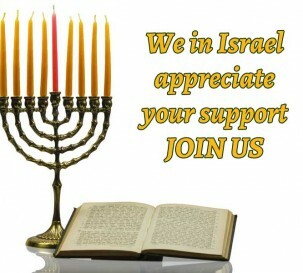 in Israel, You sure might want to have one!